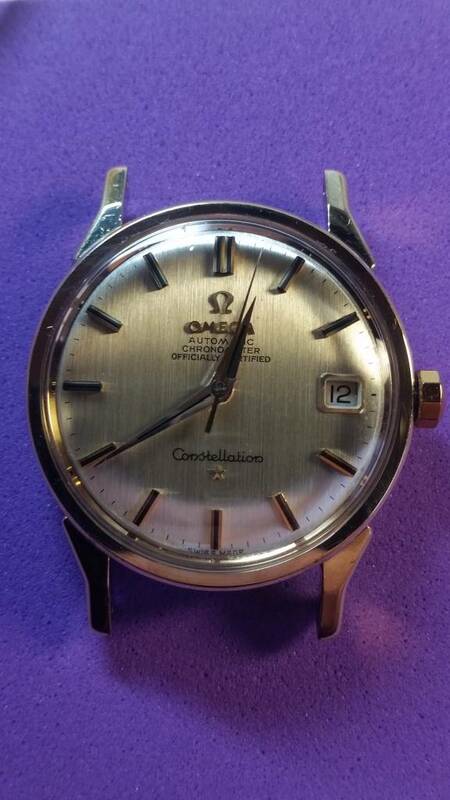 I bought an Omega Constellation (168.005, cal 561) at auction, but it was running terribly fast. Having looked through these forums, I decided to send it off to Brendan (webwatchmaker.com) for a service. I couldn't be more pleased with the result - Brendan's communication was great, keeping me informed as the service proceeded and asking before doing any extra work - including WhatsApping photos for a quick response. Very reasonable price, too. From my experience, I'd certainly recommend Brendan. He also returned both the replaced crown and crystal. Will try to post photos when I work out how! 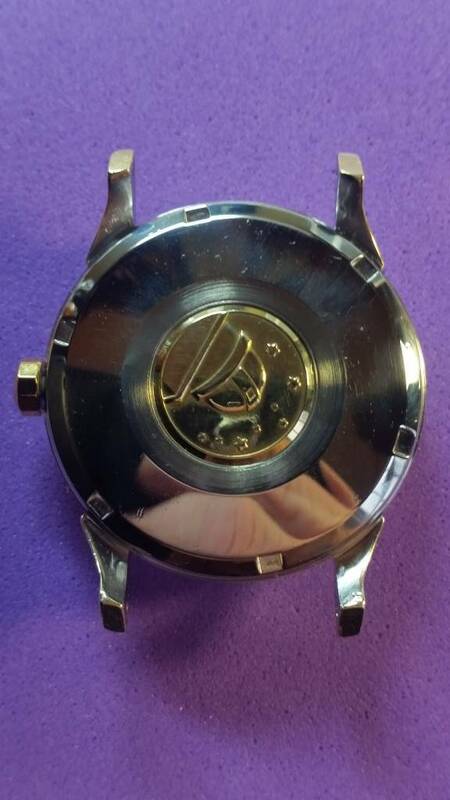 Hope that is helpful to anyone considering having their watch serviced. Last edited by Watchnube; 20th November 2018 at 23:34. Some better photos after some advice to use Tapatalk! Thanks for your review, and for making me aware on Brendan Hoey. He has recently restored to life an old Tudor for me (1940 - 1950,s), and I can only echo your good words. He kept me up to date with his progress, and happily answered all of my questions, some of which must have seemed maddeningly simple to him. He was the unfailingly patient and polite, supplied photos of progress, and best of all my watch back with me now and is running really well. 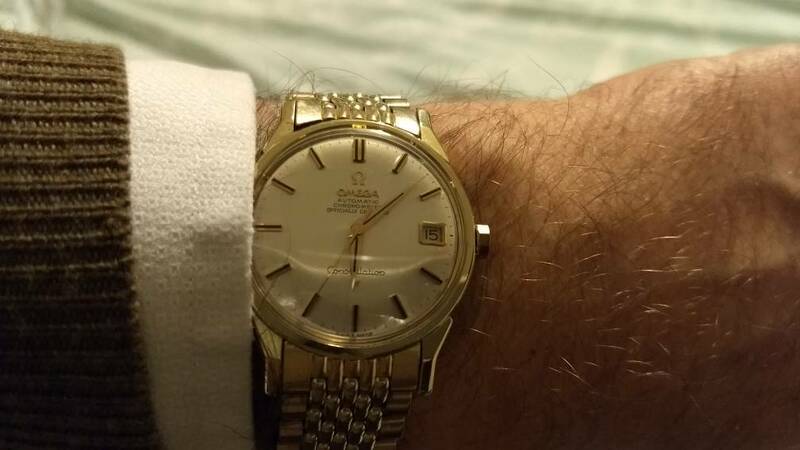 Whilst my bread and butter is Rolex, Omega and Breitling chronographs, it always gives me special pleasure to restore a classic and much loved watch.